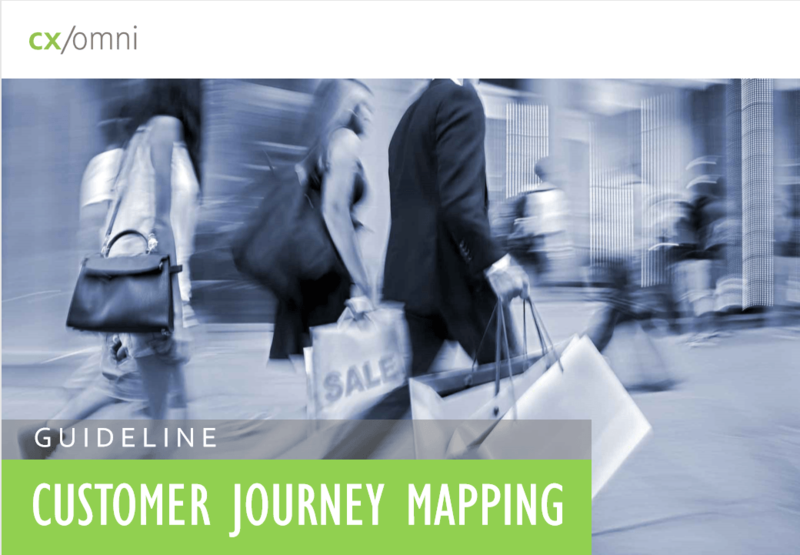 This Guideline for Customer Journey Mapping, developed from practical experience, makes it easier for you to get started with this methodology. 2.1. PERSONAS: WHO IS OUR CUSTOMER? 2.3 MICROMOMENTS: WHAT DOES OUR CUSTOMER WANT? 2.4. TOUCHPOINTS: WHAT DOES OUR CUSTOMER EXPERIENCE? 2.5. 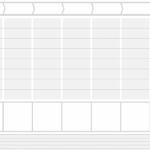 PERFORMANCE FROM THE CUSTOMER’S POINT OF VIEW: WHAT DOES OUR CUSTOMER FEEL?